Welcome to my illustration and art links page . On this page you will find links for illustration training courses, videos and websites that I have found helpful on my illustration journey . 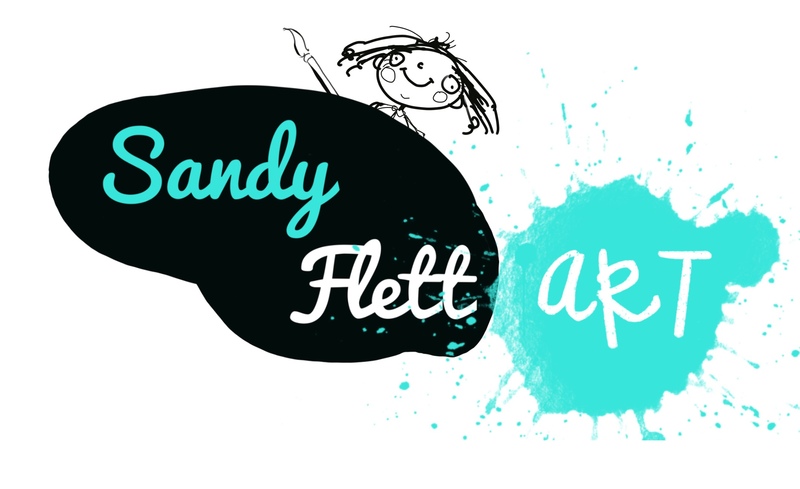 Amanda is a very talented children’s book illustrator and a lovely person to boot !